The Nokia Lumia 900 is of course coming to AT&T here in the US and likely very soon. 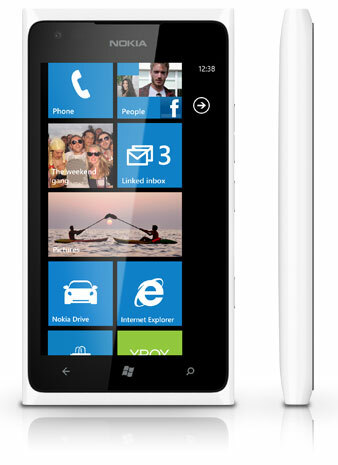 As for the rest of the world, they will be able to purchase a Nokia Lumia 900 sometime later this year. Outside of a new white casing, this will be virtually identical to the phone we saw at CES, which isn’t such a bad thing. This delay is likely to give AT&T an appropriate window of exclusivity. If you are outside of the US, hang tight. Hopefully the Lumia 900 will get released shortly, putting you in line for a summer release.